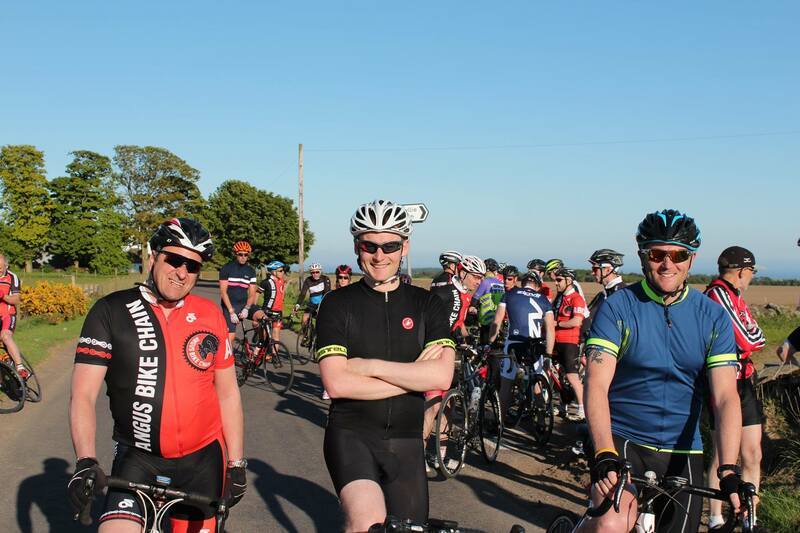 Smashing night on Wednesday and a great turnout of riders. John Bremner scoped out a very good course for us which consisted of 3 x 4.3 mile loops at the back of Carmyllie. Sadly john couldn’t join us on the night due to work commitments. 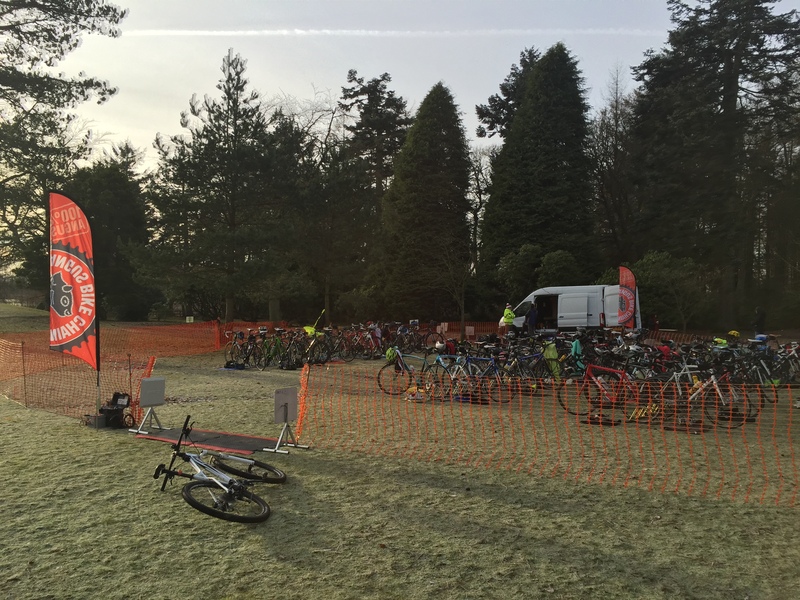 Myself and Mike Milne got proceedings underway, with 27 riders being divided into 7 groups. Each handicapped by a certain number of minutes to balance out the field. Pictures of the event can be found over at Andy M’s Facebook page. Here is also footage from the finish line drone! David Cargill was the winner on the night after making a break from his team mates of Trevor Ward, Mark Hopkins, Kenny Ramsay and Steve Smith (Group 4).